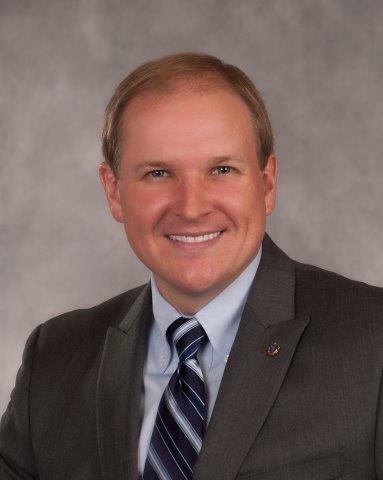 House Minority Leader Bradley H. Jones, Jr. (R-North Reading) has appointed State Representative David DeCoste (R-Norwell) to serve on a special commission studying veterans’ tuition. 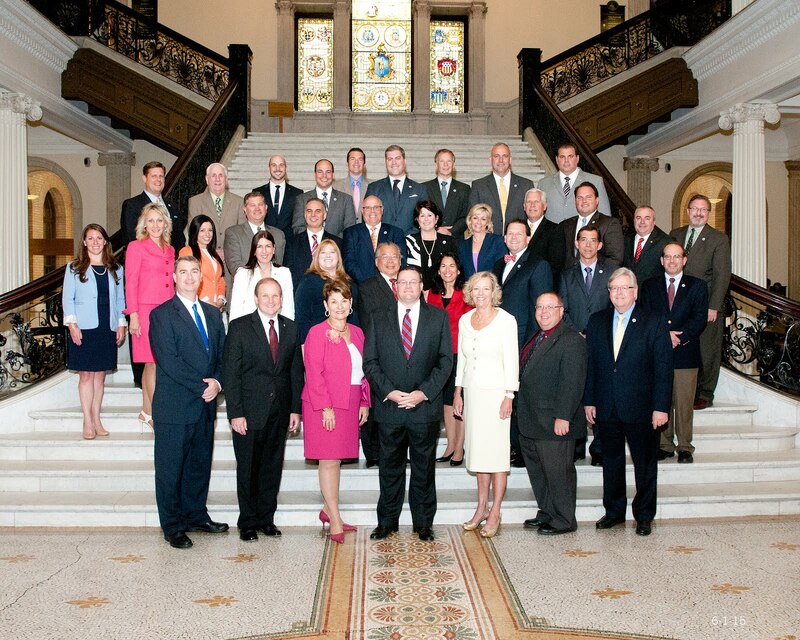 As a member of the commission, Representative DeCoste will work with other legislators and state officials to study the cost and feasibility of exempting Massachusetts veterans from paying tuition, fees and other costs associated with attending a public college or university. The special commission was created as part of An Act relative to veterans’ benefits, rights, appreciation, validation and enforcement, also known as the BRAVE Act, which was signed into law on August 9, 2018 as Chapter 218 of the Acts of 2018. 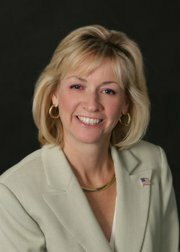 Representative DeCoste previously served on the conference committee that finalized the bill, which provides for expanded property tax exemptions and other benefits for Massachusetts veterans and their surviving spouses. Veterans Services Secretary Francisco Urena and Higher Education Commissioner Dr. Carlos Santiago are chairing the special commission, which will also include a member of the Student Veterans of America appointed by Governor Charlie Baker. In addition to Representative DeCoste, nine other legislators will serve on the special commission, including the House and Senate chairs of the Joint Committees on Higher Education, Veterans and Federal Affairs, and Ways and Means. The commission is scheduled to file a report on its findings and recommendations with the Legislature by July 1, 2019. Representative DeCoste is a 22-year veteran of the United States Army, where he achieved the rank of Major. He currently serves on the Joint Committee onVeterans and Federal Affairs, as well as the Joint Committees on Housing and Public Service. 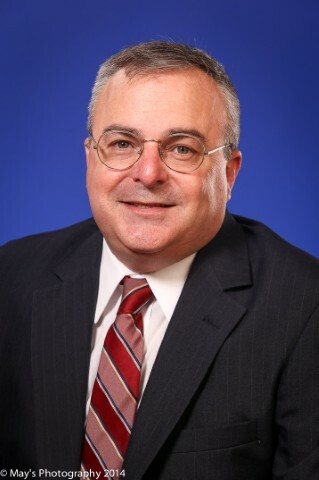 Representative DeCoste previously served as a member of the MassachusettsPost-Deployment Commission, which was created in 2016 to develop recommendations for programs to assist the state’s service members as they transition to civilian life after deployment. 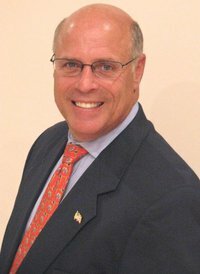 Representative DeCoste represents the Fifth Plymouth District, which is comprised of the towns of Hanover, Norwell and Rockland.